Direct Channel are approved stockists of the Pemsa Cable C8 Black Basket Range. Rejiband wire basket have also exceeded the fire resistance tests defined by the German Standard DIN 4102-12. UL Classified :This certification ensures Pemsa wire mesh tray has the correct electrical continuity between trays. 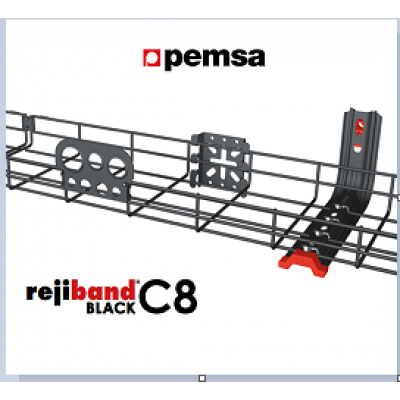 60mm Cable Basket Tray Black C8 (Pemsa Rejiband) 60mm Width x 60mm Depth x 3 Meter L..
100mm Cable Basket Tray Black C8 (Pemsa Rejiband) 100mm Width x 60mm Depth x 3 Meter..
150mm Cable Basket Tray Black C8 (Pemsa Rejiband) 150mm Width x 60mm Depth x 3 Meter..
200mm Cable Basket Tray Black C8 (Pemsa Rejiband) 200mm Width x 60mm Depth x 3 Meter..
300mm Cable Basket Tray Black C8 (Pemsa Rejiband) 300mm Width x 60mm Depth x 3 Meter..
C8 Black Click Connector Bracket For Cable Basket - (Rejiband) For joining straight secti..
Side Joint Plate - C8 Black for 60mm Depth Wire Cable Basket Fits to side of ..
M8 / M10 - C8 Black Central hanging Plate (Pemsa Rejiband) Use in pairs for suspe..
M8 / M10 Click Central hanging Plate - Black C8 (Pemsa Rejiband) Used for suspending b..
Reinforced Joint Clamp Black C8 - (Rejiband) For joining sections of wire cable basket. 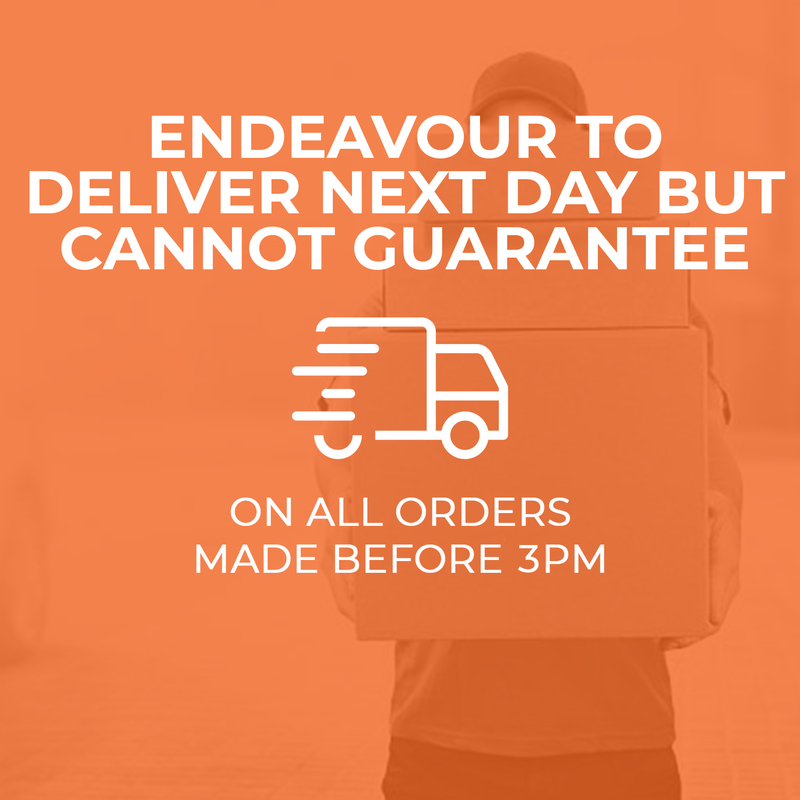 Suit..
Part Clamp - C8 Black (Rejiband) For quick and easy joining of sections of wire cable bas..
C8 Black Side Support Bracket for 60x60mm Cable Basket - (Rejiband) For Fixing Rejib..